Thousands of people flock to Bali in search of white sandy beaches, pristine waters and the vibrant nightlife that comes along with it. However, there is more to this tropical island than just the exquisite coastline. Hidden toward the centre of Bali lies Ubud. 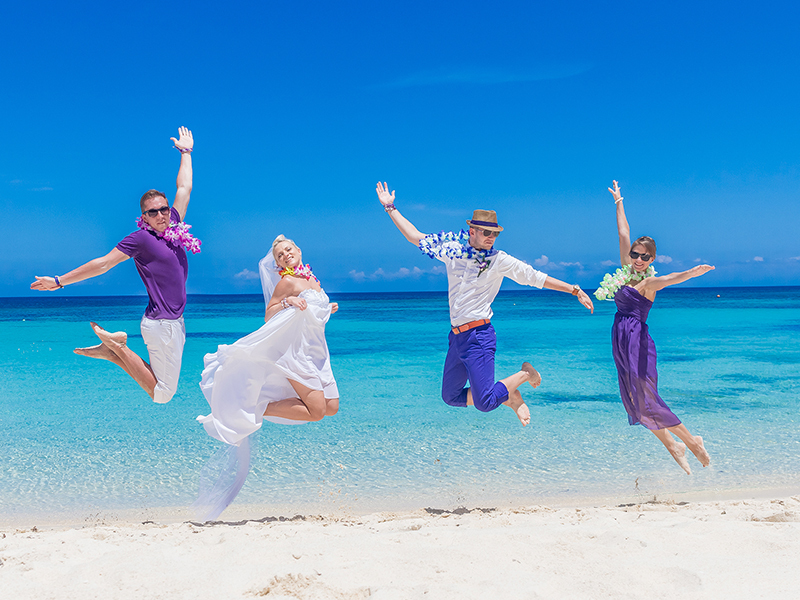 It’s the cultural home of the island offering a unique experience and a more authentic stay. 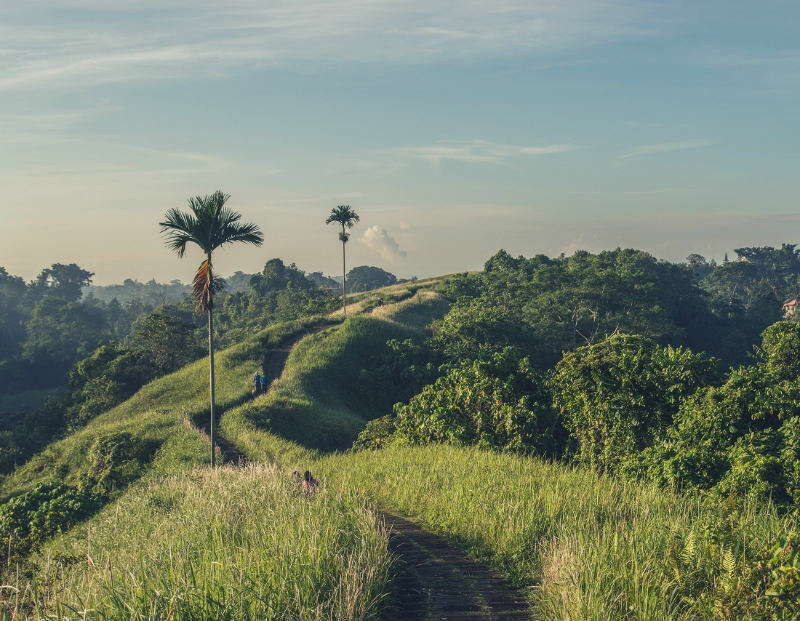 Surrounded by a lush jungle, it’s an adventures’ playground with waterfalls, rolling hills, volcano hikes and rice paddies to keep you busy for days on end. All incoming flights to Bali land at Ngurah Rai International Airport. Return flights from Johannesburg start from as little as R9 000. Ubud is only 40 km from the airport but this drive could take up to 2 hours due to traffic. It’s easiest to book a taxi which will cost between R300 – R400 from the airport to Ubud. 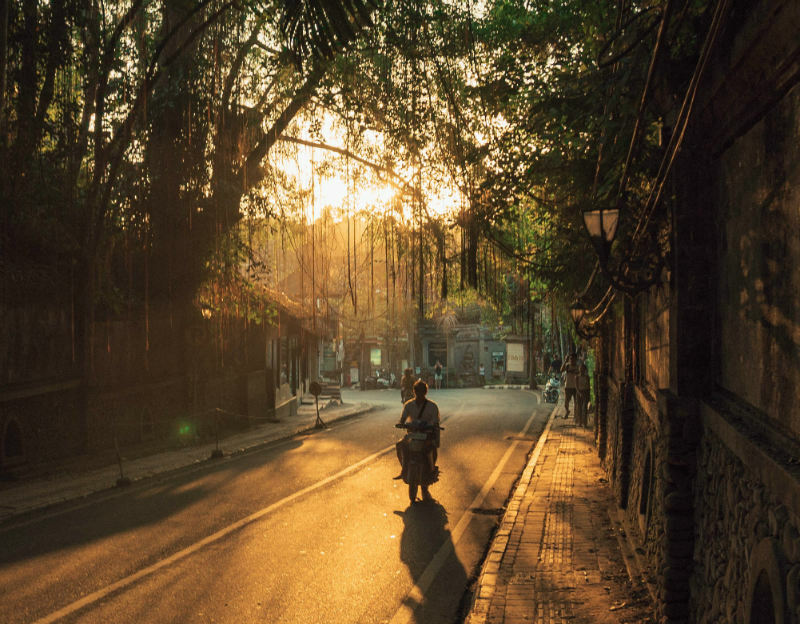 With shops, local markets and restaurants lining the streets of Ubud, it’s best to stay near the centre if you’re popping in for a short visit. There is an abundance of accommodation options to fit every budget and it’s recommended to stay near Monkey Forest Road as all the action happens here. If you’re looking for a getaway hidden amongst the rice fields, then look no further than the outskirts of Ubud for a peaceful stay. This is where you’ll find the luxurious tree-houses and the infinity pools overlooking tropical jungles. 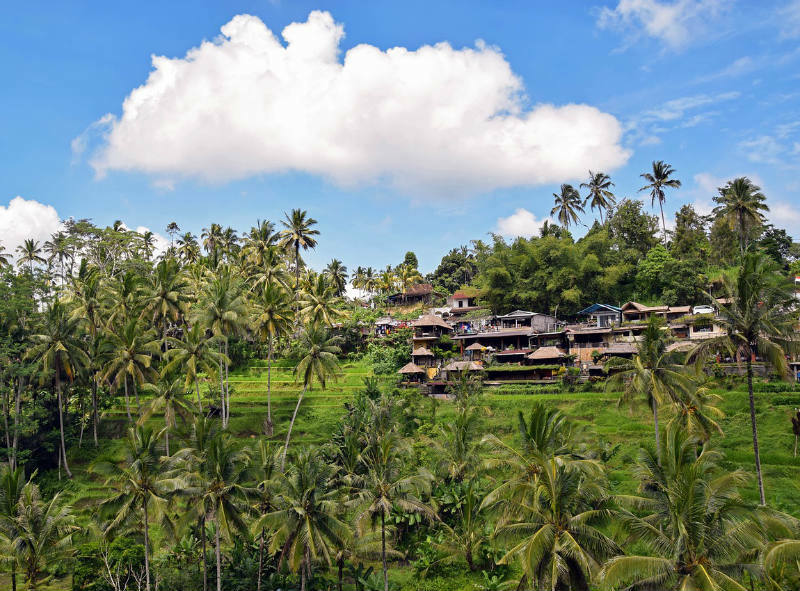 The areas of Penestanan and Nyuh Kuning are popular spots for expats and those looking to escape the hustle and bustle of Ubud. Join one of the famous cooking classes where you’ll learn more about the Balinese culture, get to meet the locals and feast on their delicious cuisine. These cooking classes allow you to explore the local markets where you source the ingredients and spices needed for your meal. Mount Batur is an active volcano located to the north of Ubud. Be warned, it’s a strenuous climb to the top! 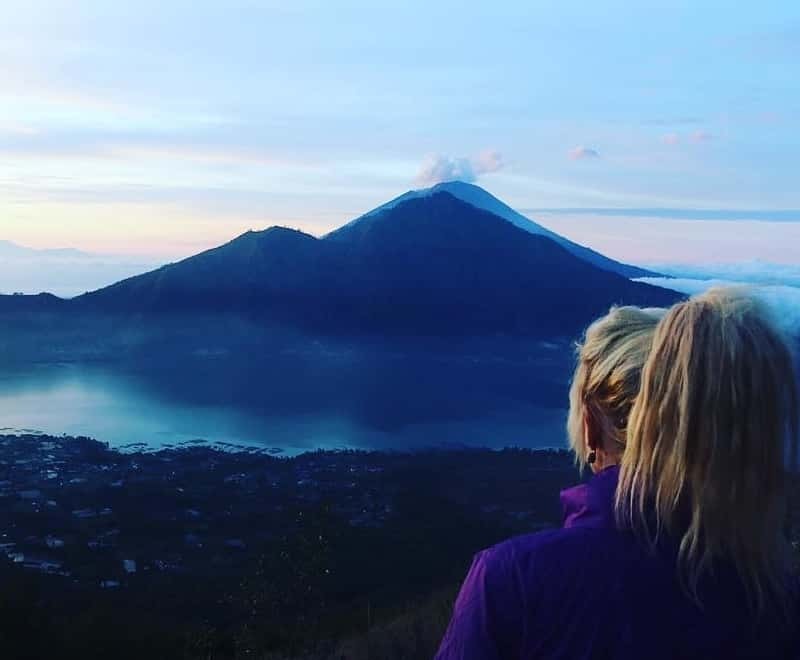 However, you’ll be rewarded with stunning views of Lake Batur and Mount Agung in the distance. The hiking route is a busy one and is a popular activity for people of all ages and fitness levels. 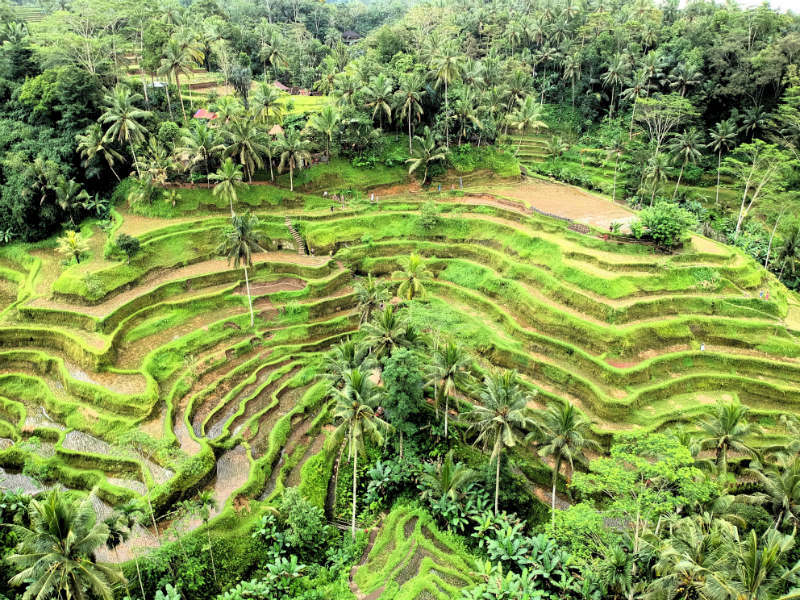 Tegallalang Rice Terrace is one of the most popular rice fields in Bali. 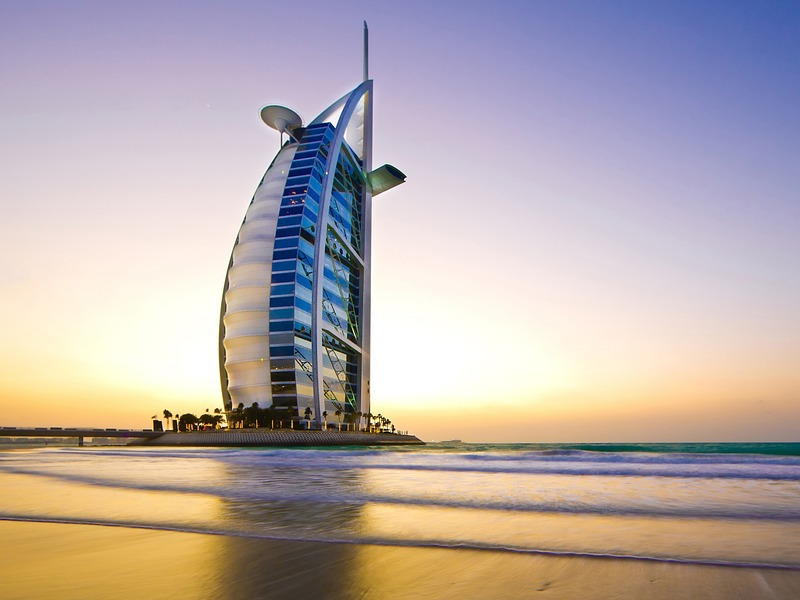 It attracts scores of tourists in search of those iconic sites that have become so popular on Instagram. There is no entrance fee, but you’re expected to tip the workers as you pass through the rice fields. 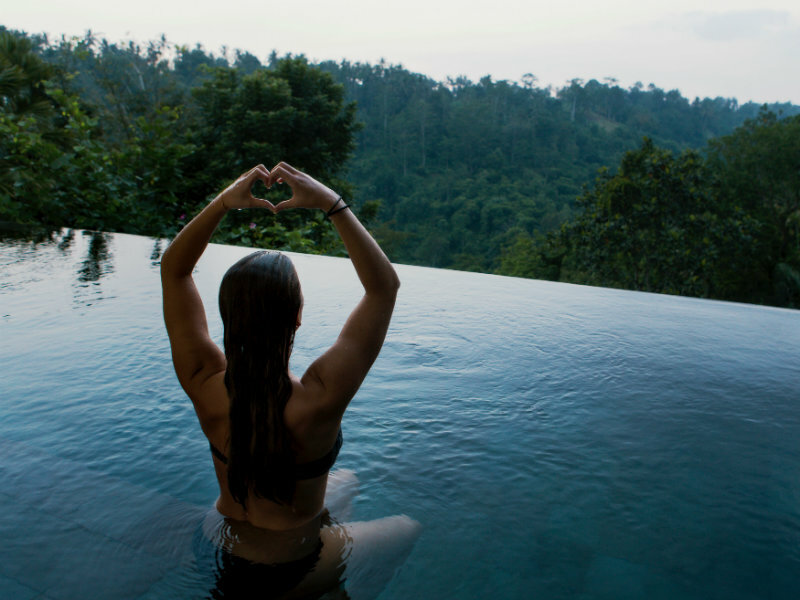 Ubud is the spiritual heart of Bali and taking a yoga class should be on every traveller’s bucket list. Yoga studios such as Yoga Barn are extremely popular and offer numerous classes daily. If you’re looking for a quieter and more authentic yoga experience, head to Taksu Yoga or Ubud Bodyworks. 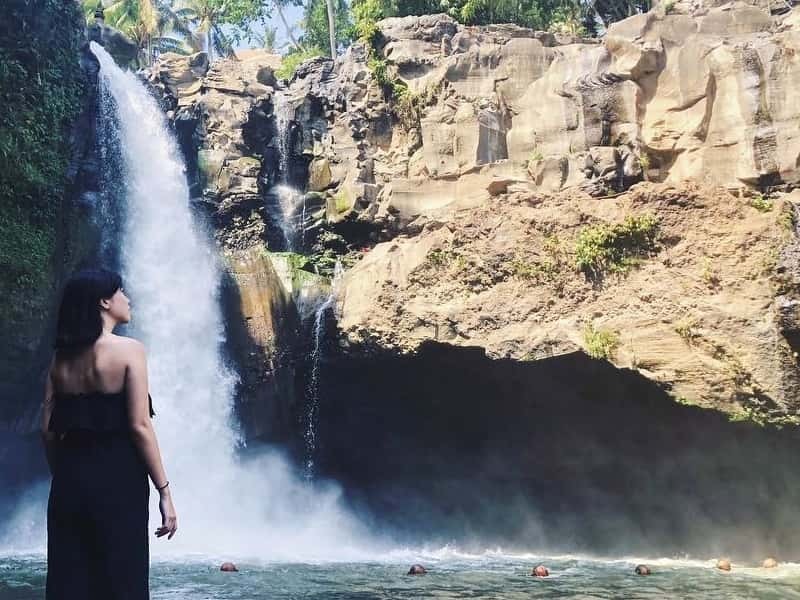 Tegenungan Waterfall is another popular spot in Ubud and is the source of many iconic photos. Make sure you arrive before the crowds to get a few unspoiled snaps in front of this impressive waterfall. If it’s too busy for your liking, then Kanto Lampo Waterfall may be a better option. Conveniently located in the centre of Ubud lies Monkey Forest which is home to hundreds of monkeys. It’s a beautiful jungle with monkeys roaming freely in the forest. However, they are not shy to get up close with tourists! Be sure to keep any personal belongings in your bag as these monkeys are notorious for grabbing cell phones and sunglasses. 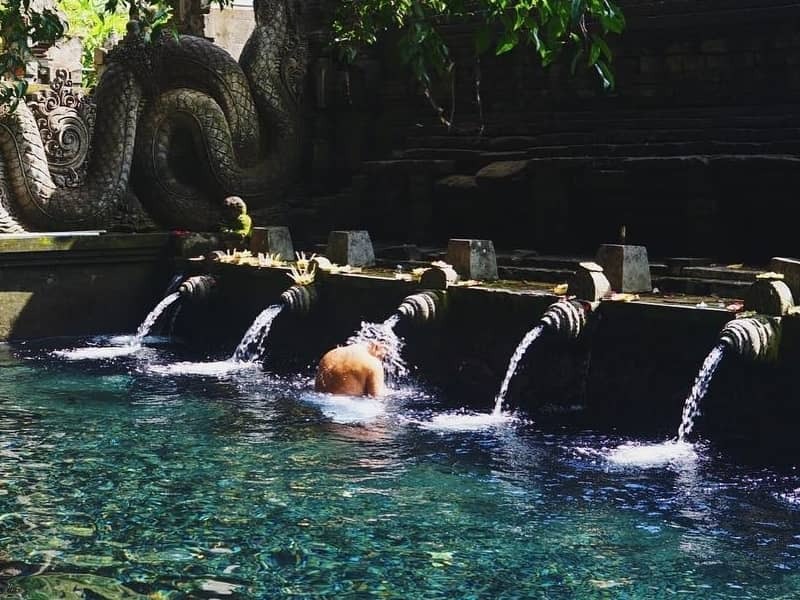 This water temple is a place of spiritual cleansing and is regularly visited by the local Balinese community. Tourists are invited to partake by wading through the pools and under the fountains which are said to cleanse your mind and spirit. This traditional dance is performed by more than 50 men from the local communities who wear bright coloured clothes and extravagant makeup. It’s a captivating and dramatic routine which provides great entertainment for your night in Ubud. This walk starts in the centre of Ubud and leads through rice fields and villages with spectacular views. It’s an easy going walk which is best done in the morning or before sunsets to avoid the heat. Treat yourself and spend a day at one of the many spas in Ubud. Prices range from budget and basic to others which are extremely luxurious with jungle views and rose petal baths. This location offers the best photo opportunities in Ubud! There are 5 single swings, a tandem swing and 2 cute nests which overlook the valley. Be prepared to stand in queues to get these snaps as the Bali Swing is a tourist hotspot. Scooters are the most popular form of transport in Ubud and can be rented from one of the many outlets scattered around the town. However, the roads are busy, and walking might be a better option if you’re not familiar with riding a scooter. If you’re planning on visiting a few of the above attractions, it’s best to hire a private driver. 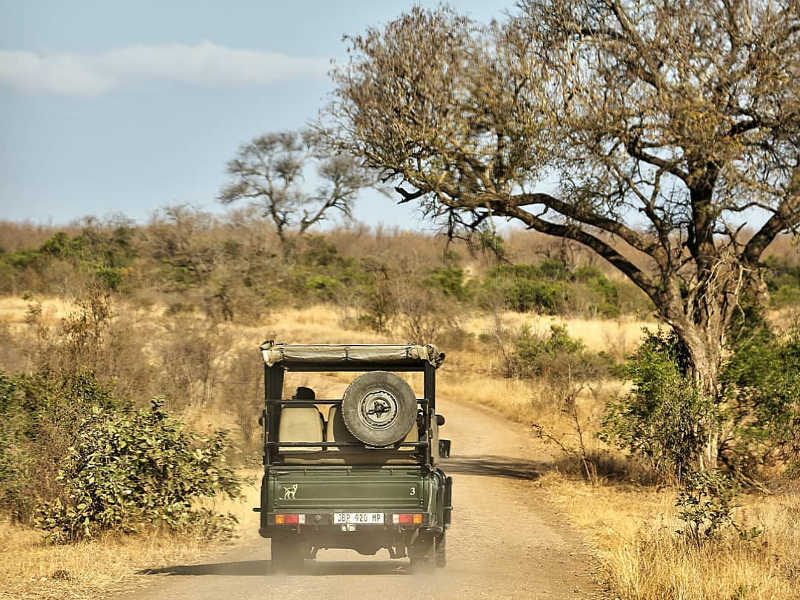 For around R600 per day, you’ll have a private driver and guide who will help you plan your route to ensure you fit in all your chosen activities. Give your driver a tip and he’ll even agree to be your personal photographer! To really enjoy Ubud, a minimum of 3 days is recommended as there is so much to do and see in the area. 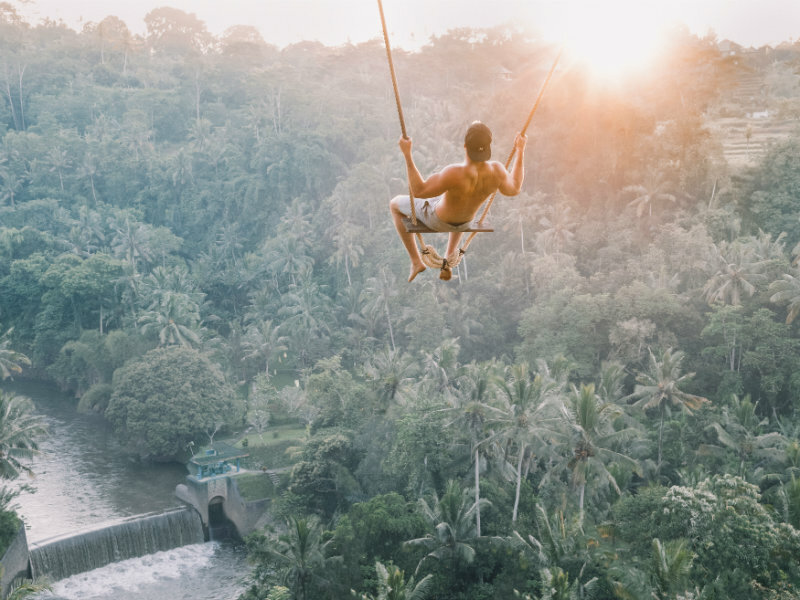 If you’re really looking to enjoy all that Ubud has to offer, spend your first 2 days in Ubud centre before moving to a villa in the rice fields for a real escape. 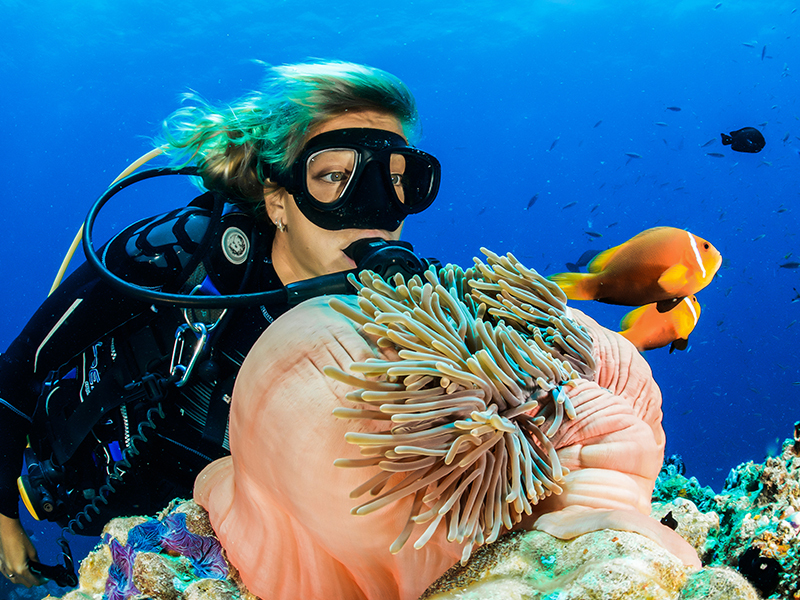 Travelling to Bali is made easier for South African citizens as no visa is required for a stay of up to 30 days. If you’re looking to spend more than a month in the region, make sure you purchase a Visa on Arrival after you arrive in Bali. This allows you 30 days in Bali and can be extended if you wish to stay longer than a month. Take a look at this post for the best beaches in Bali and the best time to visit the Island. Have you visited Bali recently? Tell us some of your favourite spots in the comments section below! Remember to subscribe to our newsletter for the latest flight specials to Bali and other beautiful destinations. All information on this blog page was correct at the time of publishing and may change at any time without prior notice from the original source. Travelstart is not affiliated to immigration authorities or their application centres and will not be liable for loss or inconvenience arising from the use of information from this website.